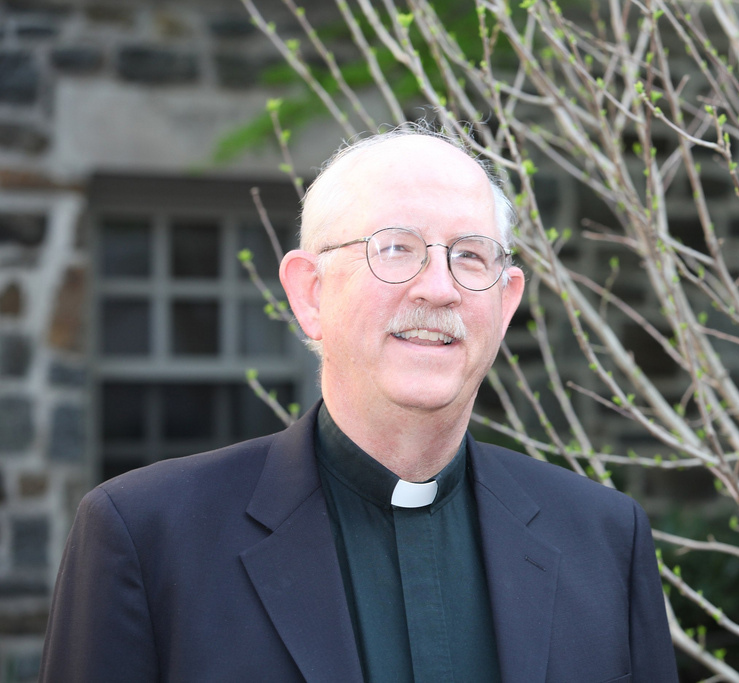 Thomas P. Gaunt, SJ, Ph.D.
Father Tom Gaunt is a Jesuit of the Maryland Province. He has a B.A. in Philosophy from St. Louis University, a S.T.B. from the Bellarmine School of Theology in Chicago, a M.Div. from Loyola University-Chicago, a M.P.A. and Ph.D. in City Planning from the University of North Carolina-Chapel Hill. His M.P.A. research was on Diocesan Synods and his dissertation was on low-income citizen participation in human services planning. Father Gaunt’s research interests are focused on the long-term impact of a year or more of volunteer service on individual volunteers; demographic changes and challenges for Religious Congregations; and community development efforts with disabled populations. He is currently an active board member of L’Arche Greater Washington, DC and has served on the Jesuit Volunteers International board. Prior to becoming executive director at CARA Father Gaunt was the Executive Secretary/Socius of the Jesuit Conference-USA, the national office of the Jesuits of the USA for nine years. Before that he served as the Director of Formation & Studies for the Jesuits of the Maryland and New York Provinces. Early in his ministry he served as a Pastor and Director of Planning & Research in the Diocese of Charlotte for 10 years.